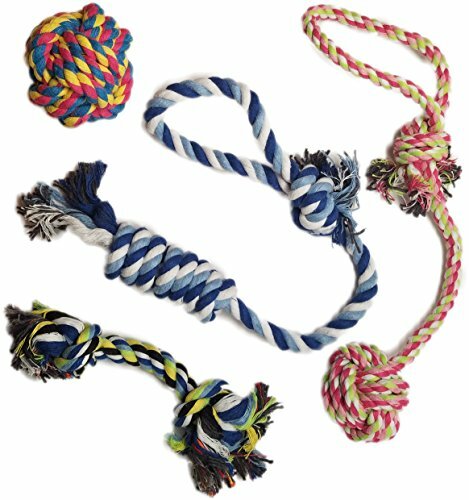 When you decide to purchase a dog toy, you probably consider this an easy process. You may go to the store, either a supermarket’s pet department or a pet store, find a cute toy and make your purchase. Simple enough, right? 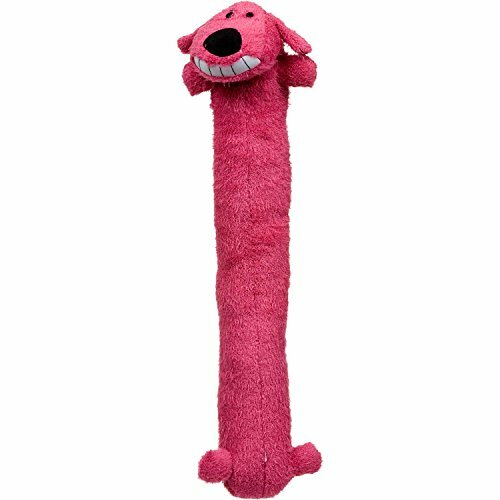 Did you ever think of the consequences of purchasing an inappropriate dog toy? Instead of purchasing just a cute toy, there are many other factors that you should consider when making the purchase. The first and foremost thing to consider is the safety of your dog playing with his new toy. Avoid buying a toy that could possibly endanger your dog by splintering; indigestion and stuffing, attached strings, eyes or buttons that could easily be chewed off and swallowed; or any item that has sharp edges. Even when you would like your dog to play by himself, his safety should also be considered. Anywhere from a little supervision to constant supervision is advised when he is playing with a toy. Any dog can destroy a toy by rough chewing. If a toy begins to crack, break into pieces, shred, or is chewed to be so small that your dog can put the entire toy/bone in his mouth, that is the time to discard the toy immediately. Place it in a container strong enough to withstand his desire to retrieve it. 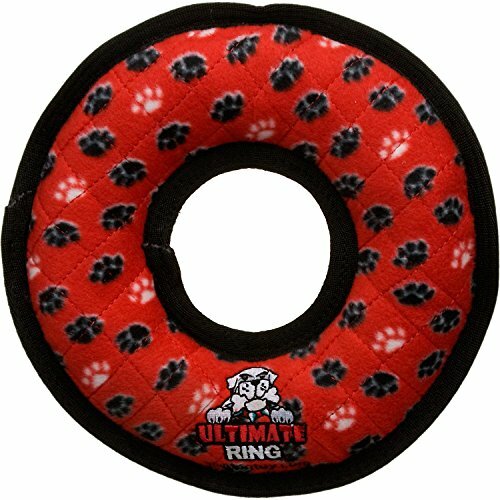 Another factor in becoming an educated buyer of dog toys is to know the personality of your dog. If your dog is a puppy, you may not know her personality for a couple of days to weeks, but we do know that puppies like to chew. If you get your new dog from a previous owner, get some advice from them. If you acquire a rescue dog, observe him closely. Some dog personalities to consider are the chewer, the aggressive chewer, the possessor, the energetic, or the snuggler. 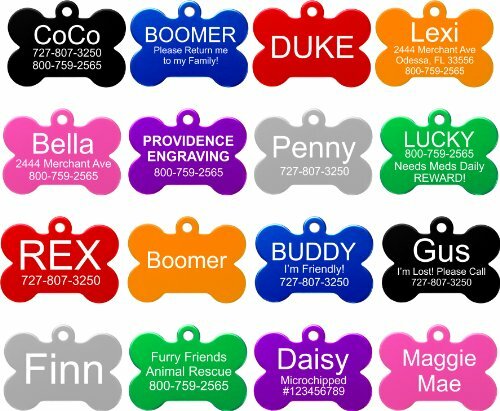 The breed of dog you select may also have some innate characteristics which should also alert you regarding general personality traits. 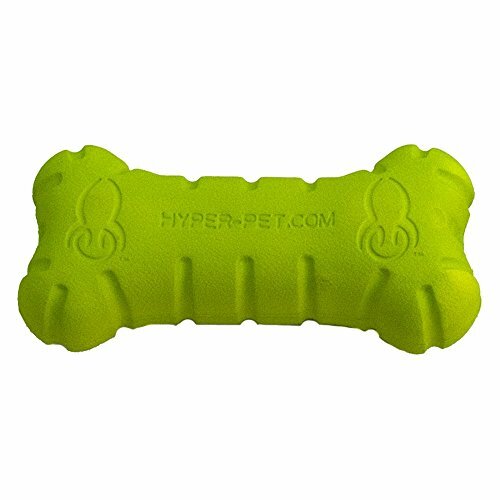 Knowing your dog’s breed, age and personality will all help in making a good dog toy decision. Many purchases may be made before you find the right toy your dog enjoys playing with. Size: Make sure the toy is dog-size appropriate. A large toy for a small dog is not easy for the dog to play with. On the other hand, a small toy for a large dog can be swallowed. 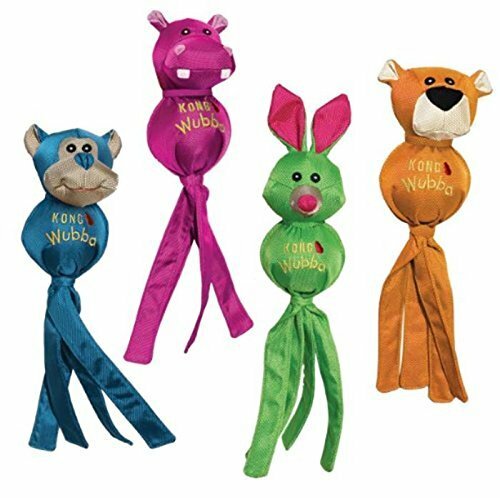 Squeakers: Some toys have squeakers in them and some dogs love to squeak them. A word of caution, however. 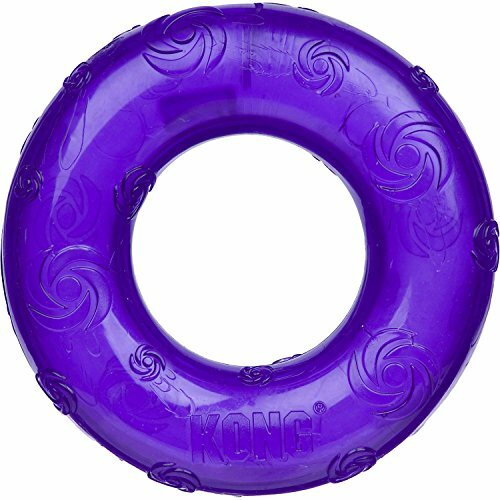 As fun as it is for your dog, he could actually chew it until the squeaker comes out of the toy and then swallows it. Examine the toy often, and supervision is advisable. 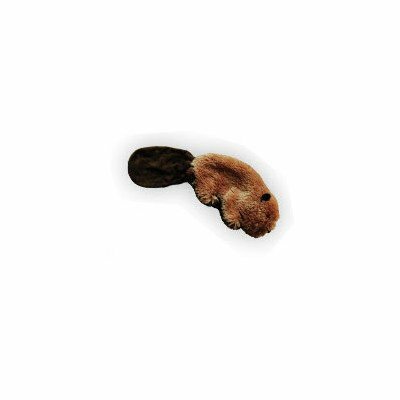 Should a hole develop, sew up the toy to keep the squeaker in, or while the squeaker is out, sew up the toy so no stuffing comes out – should there be stuffing in the toy. Closing the hole allows the dog to still play with the toy. Durability: Durable toys may cost more, but they also may last longer. 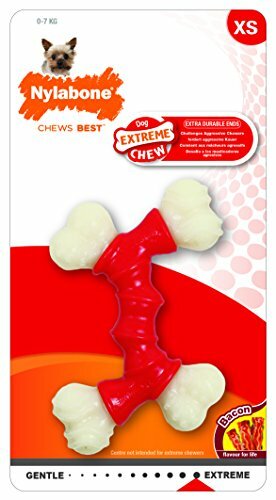 If you have an aggressive chewer, you may have to purchase dog toys more often. 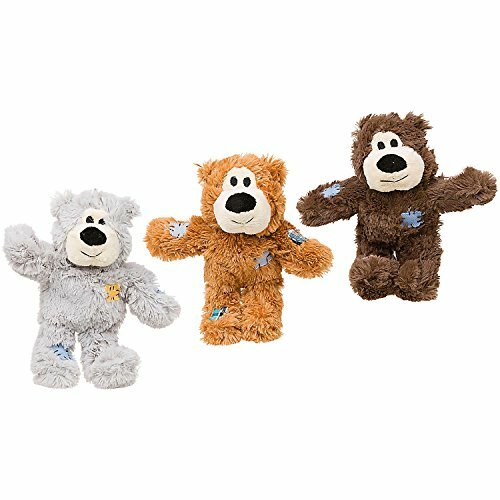 Cleanability: If the toys are cleanable, you’ve made a good choice. Toys can generally be washed with soap and water, making sure you rinse the toy completely. Soap residue can make your dog sick. 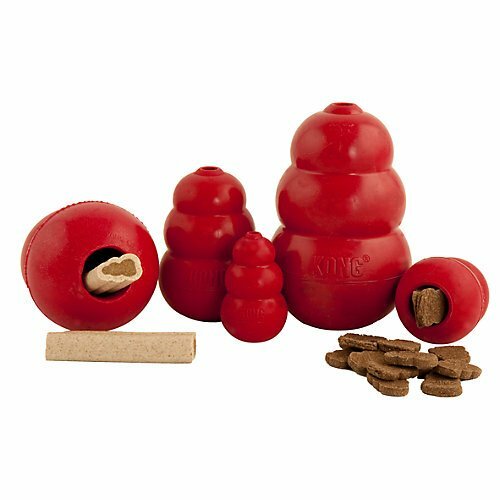 Rubber: Thick, solid rubber toys can sometimes be filled with flavored pastes or kibbles. 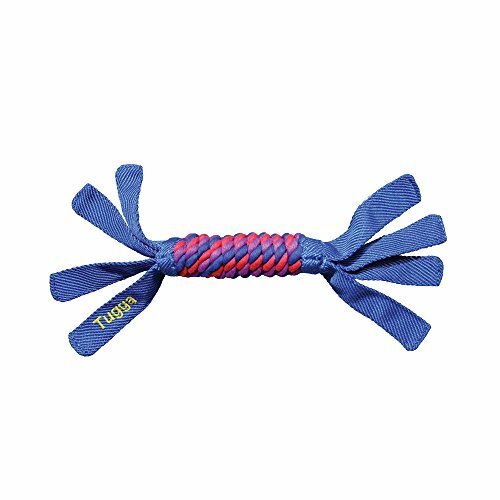 This is a combination toy and treat, and builds their mental capacity by figuring out how to get the treat out of the center of the toy. This is a good choice for an aggressive chewer. Inflexible: Toys made from nylon, resins or hard-packed rubber, are sturdy, and rugged. They come in a variety of shapes, sizes and flavors. Probably the most common shape is a dog bone. If your dog has teeth or gum issues, these toys are not recommended. 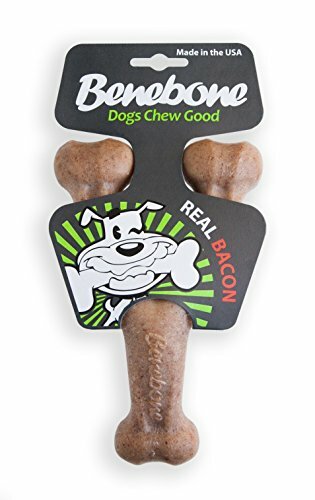 If your dog likes to chew and play games like hide ‘n seek, these are good choices. They still can be shredded through chewing, however, and the synthetic material is not digestible. When it wears down, it is a good time to replace it before a vet visit is necessary. Dental: Some toys are good to fight dental plaque. Balls: Dogs love to play ball. 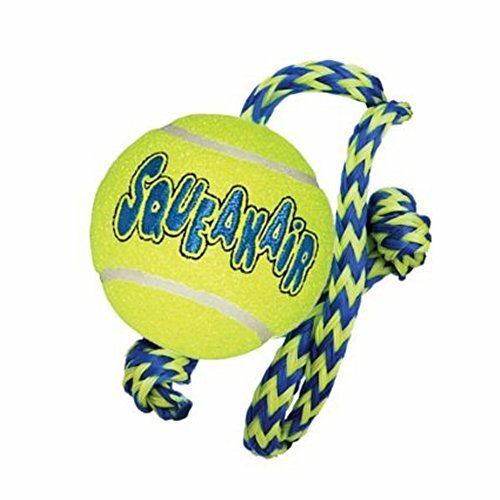 The balls are versatile, come in multiple designs, easy to clean, and fun to play fetch. 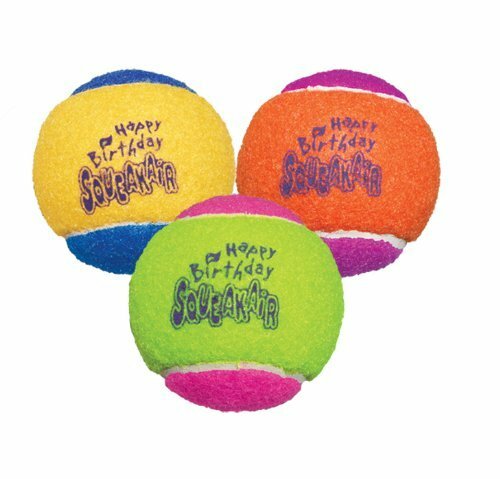 Tennis balls are always a good choice because of size, texture, and cleanability. Bones: Dog bones made of natural ingredients are a good choice, but they will become gooey and clean up will be necessary. They are often made of vegetable matter. Natural dog bones need caution. Make sure they don’t splinter, like chicken and rib bones, and cooked bones become soft and splinter easily. Rawhide: Rawhide is a popular choice and is a natural product, but make sure they are made in the USA because not all countries have good regulations. They could contain dangerous chemicals. It is possible they could cause stomach upset and internal blockage. Rawhide that is layered is tougher and safer. They will last longer and in the end they will disintegrate. Have enough toys so you can rotate them often so your dog doesn’t get bored. The more you interact with your dog, the better he will like the toy and the more physical activity he will get. Don’t exercise him just on the weekends. He needs daily physical activity just like you do. If you find you have purchased a toy your dog will not play with, clean it up and donate it to a local pet shelter or humane society. They will be very grateful!